Calling all investors/developers. 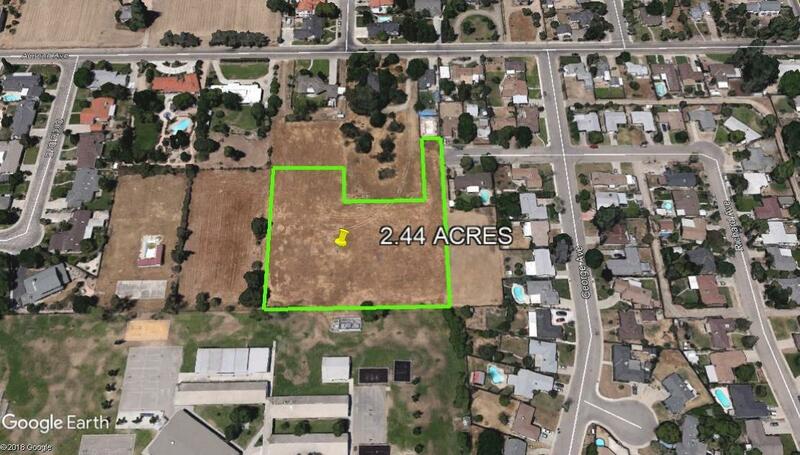 Sanger is limited on new development, the one and only (DR Horton) is located in the east side of town. Homes are starting at the high 200's and are selling fast. 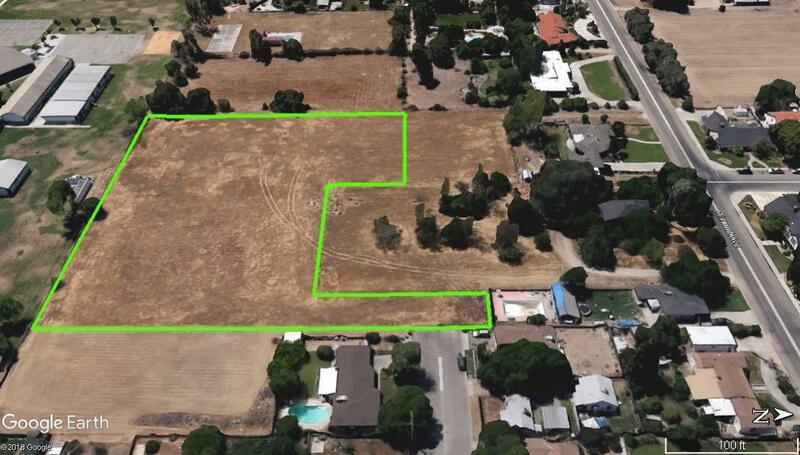 This 2.44 acre site is located in the west side of town in an exclusive neighborhood with custom built homes. Zoned R-1-6 and loaded with possibilities. 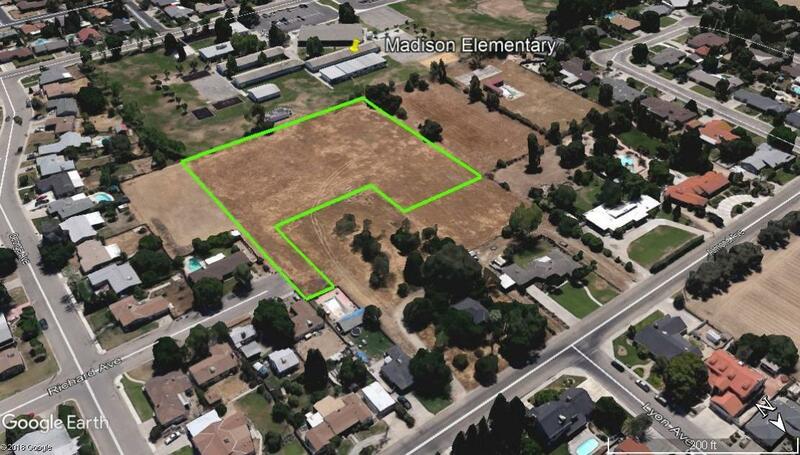 Adjacent to Madison Elementary school and walking distance to Sanger High, Washington Academic, Tom Flores Football Stadium, Rotary Park, St Mary's Catholic Church and Walmart shopping center. In the award winning Sanger Unified School District. Power/water available by curb. 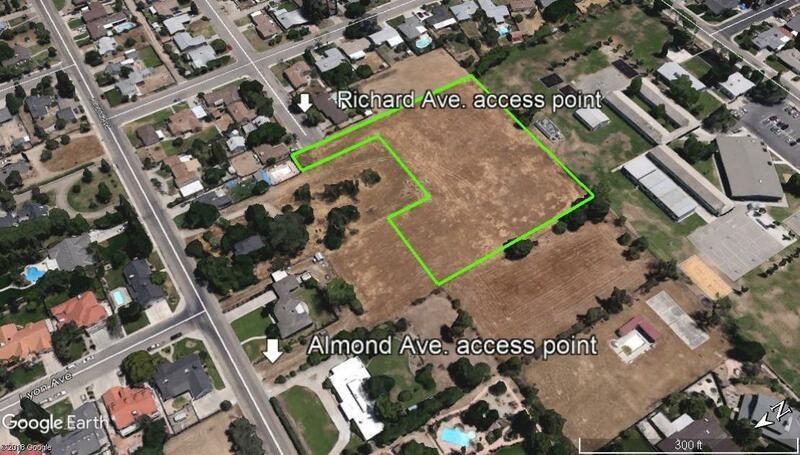 Access from Richard Ave. and Almond Ave. on private dirt road. Cross Street Address Lyon Ave. Listing provided courtesy of Raul Cantu of Home Star Real Estate.